Do you need to get fit, what does fit look like for you? 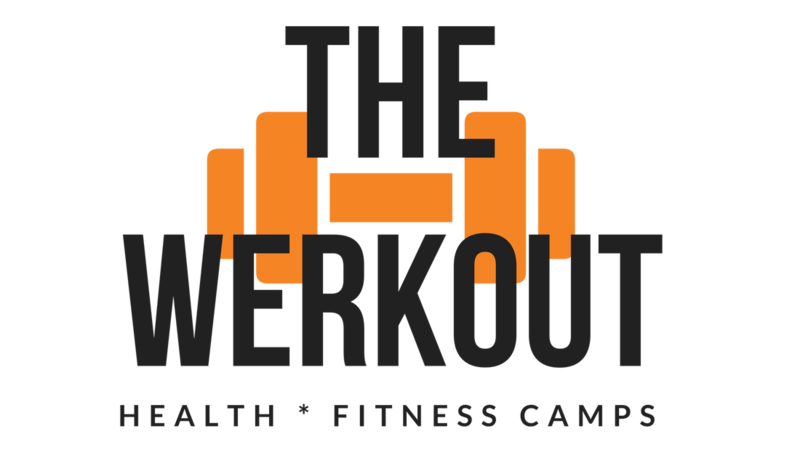 Here at the "Werkout" we are here to help you achieve and develop a healthy lifestyle best suited for you. Join a local camp in your area and train with an elite fitness specialist priority is to help you win. Let's Werkout today! Check our schedule and locations available below.